The mission of Adel Partners Chamber of Commerce is to improve the quality of life, create a sense of community, preserve the rich heritage and strengthen the economic resources of the Adel area. Through community involvement, along with directed growth, Adel has a sense of pride, accomplishment and security looking forward to an optimistic future of continuing improvement of quality of life. 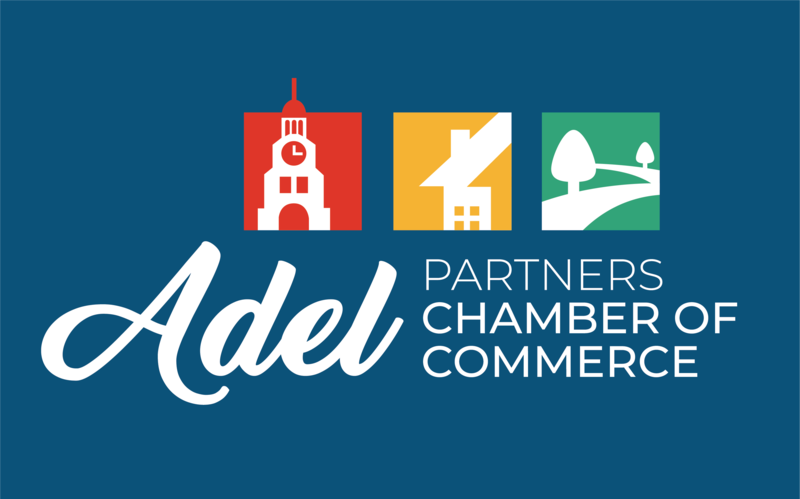 Adel Partners Chamber of Commerce will be responsive to the needs of its members and the community through professional management, fiscal responsibility and visionary leadership. The Adel Partners have a strong strategic plan which has created 5 committees to support our goals. Each of these committees will strive to benefit the members and the community along with partnering with The City of Adel and the Historic Preservation Commission. Recruiting and marketing Adel’s businesses (new and existing), The Adel Partners Chamber of Commerce will ensure that our rich history and historic infrastructure are maintained and celebrated.